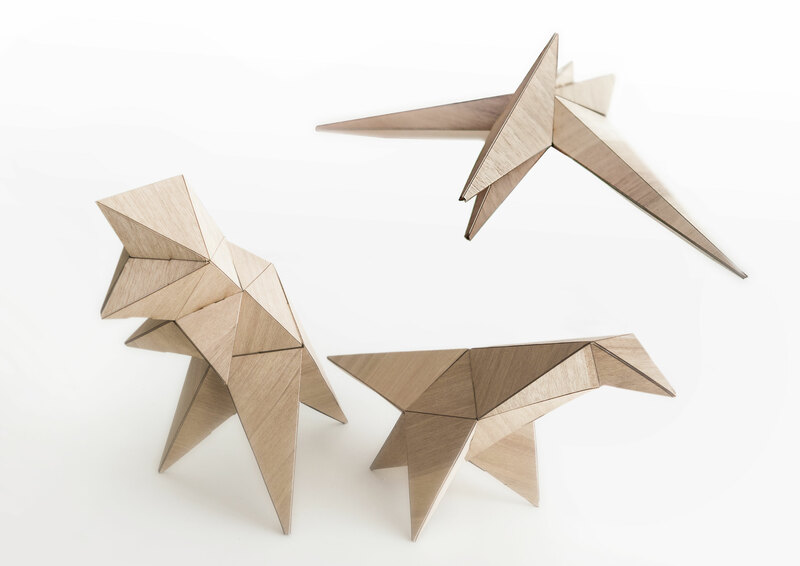 Woodino - lorenzo radaelli designer. 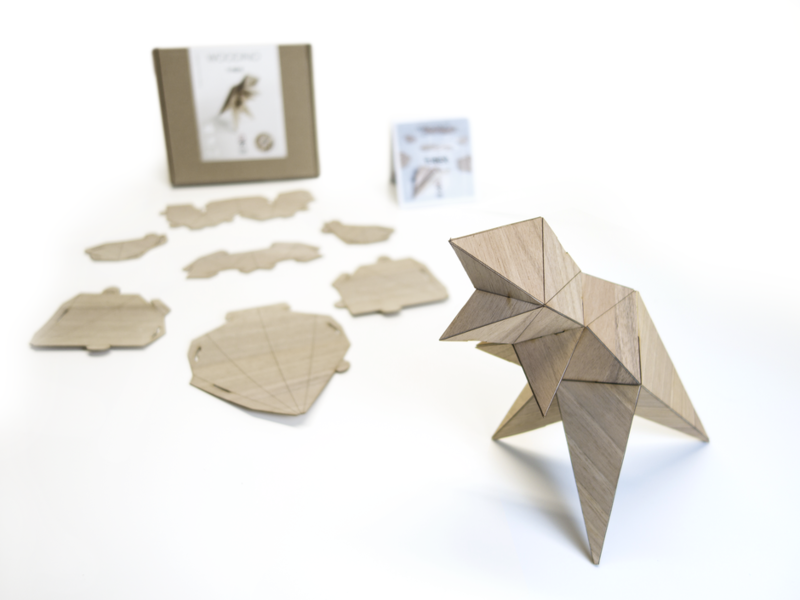 Progetti di product design, furniture design, light design, interior design, graphic design, web design, interface design. 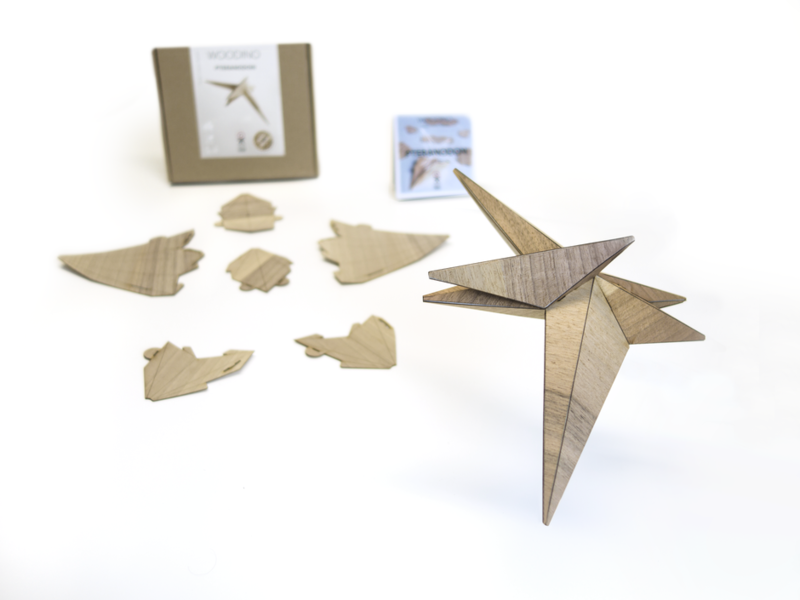 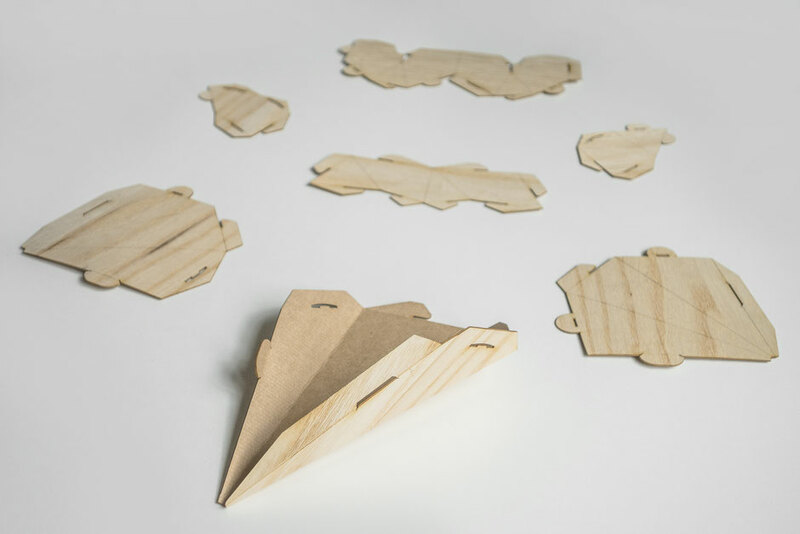 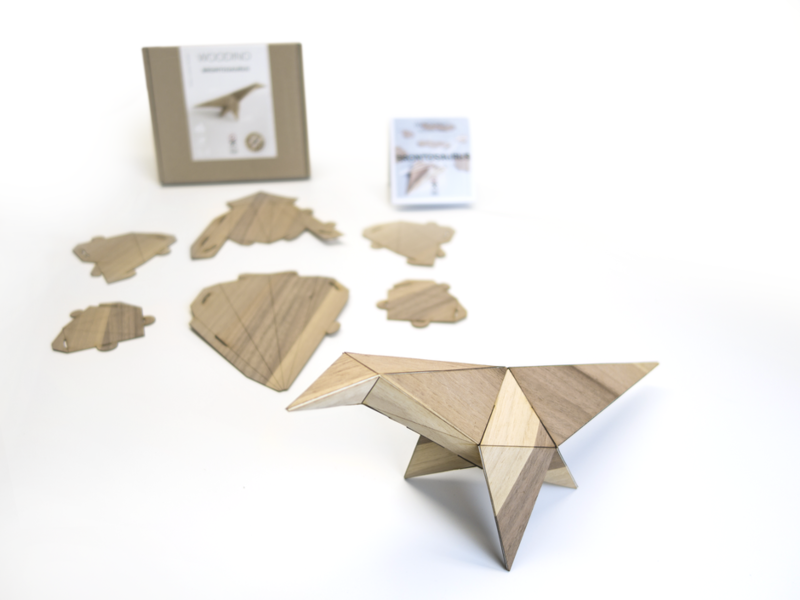 An educational game to be assembled, made of caudex (innovative material of 1mm of thickness composed of real wood veneer coupled with cardboard).These are figures of dinosaurs that must be assembled following some simple assembly instructions starting from the bending of shapesn two-dimensional that come subsequently interlocked between them using a hook system and joints.